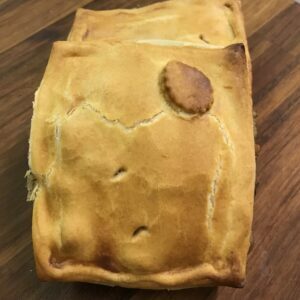 This handmade beef in ale pie is our favourite and is a National Award winner. 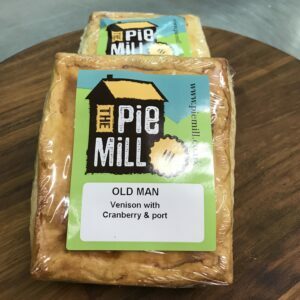 It is made with Cumbrian Galloway Beef Steak cooked in locally brewed Cumberland Ale for a rich, delicious flavour, wrapped in our secret recipe pie crust for a sumptuous mix of taste and texture. You haven’t had steak and ale pie until you’ve tried this one. Go on, you know you want to! 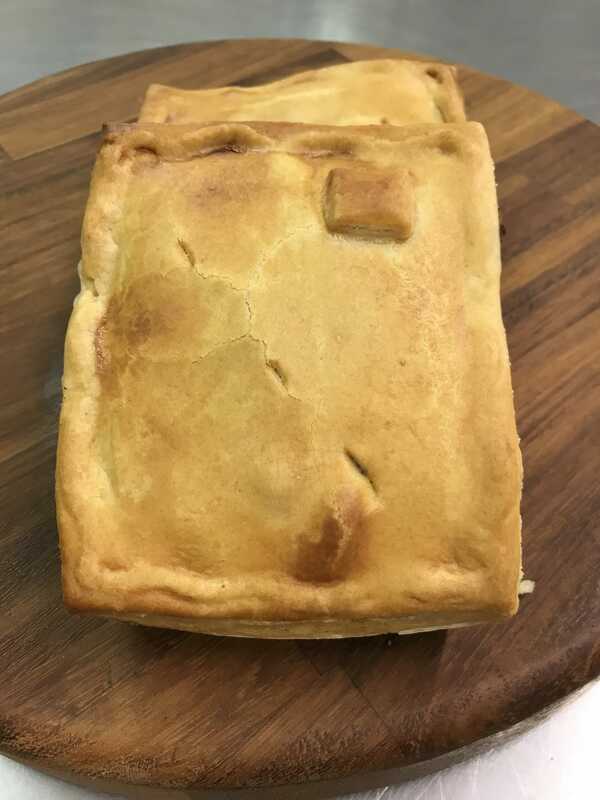 Serving Suggestion: Blencathra Pies are made from locally sourced Cumbrian galloway beef. Served with swede and carrots or any root vegetables certainly enhances the robust flavours of these pies as does a rich meaty gravy and creamy mash.